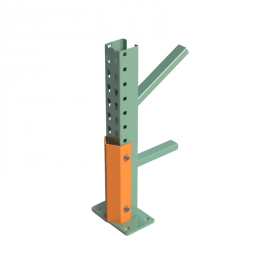 Pallet support crossbars reinforce pallet racking and increase safety by supporting the bottom of the pallet. 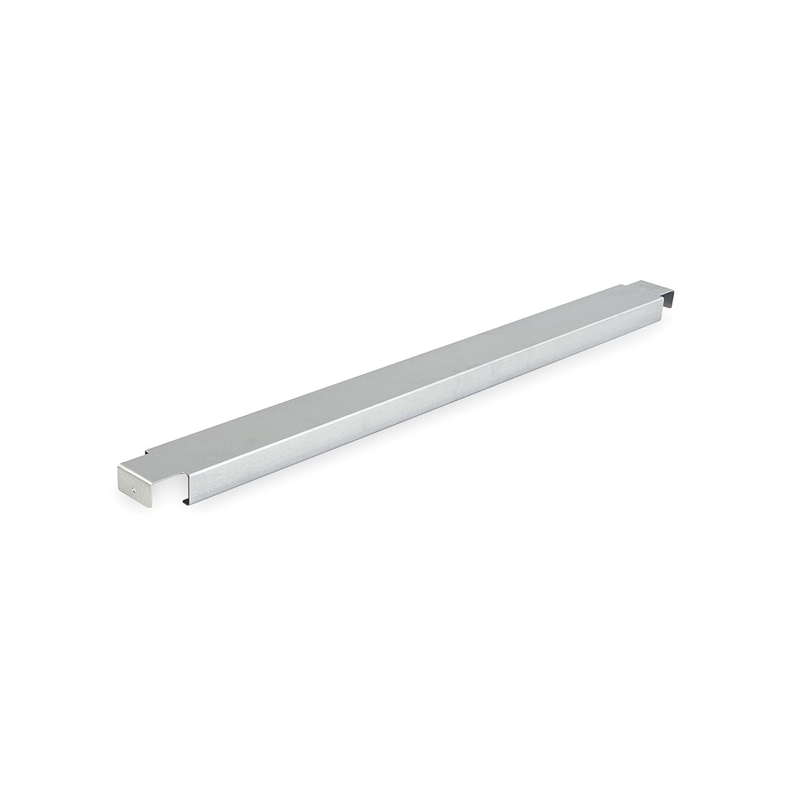 Pallet Supports are sometimes called crossbars or pallet support bars. While the pallet rack beams are what truly hold the weight of a pallet, adding pallet supports increases the safety of the system. Pallet support bars are a less expensive option than wire mesh decking, and are used when only pallets are stored on the racking. 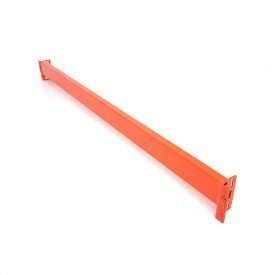 Do I Need Pallet Supports? It is wise to have either pallet supports or wire mesh deck in your pallet rack system. Without pallet supports or wire mesh deck, your pallets are only supported by the beams. This requires extreme care when loading the pallet on the rack. Improper loading could result in the pallet falling and cause severe injury or death. Adding pallet support bars increases the safety of your system. For additional safety, and to allow storage of boxes and other non-pallet items, we recommend wire mesh decking. How Many Pallet Supports Should I Use? 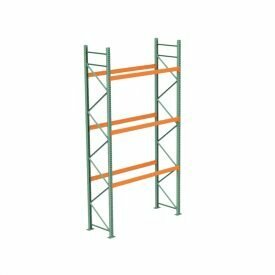 We recommend at least two pallet supports per pallet position. 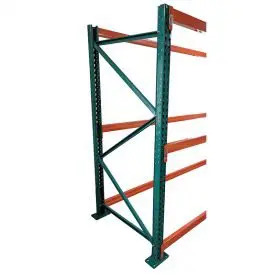 An 8 ft wide rack level would hold two standard pallets. This would require at least 4 pallet supports per 8 ft beam level. A 12 ft beam level should have at least 6 pallet supports. Heavy loads may need 3 or more pallet supports per pallet. Just place the pallet support bars on your pallet rack beams, and you’re done! For extra safety, prevent the pallet support from moving by adding a tek screw into the hole on each flange.